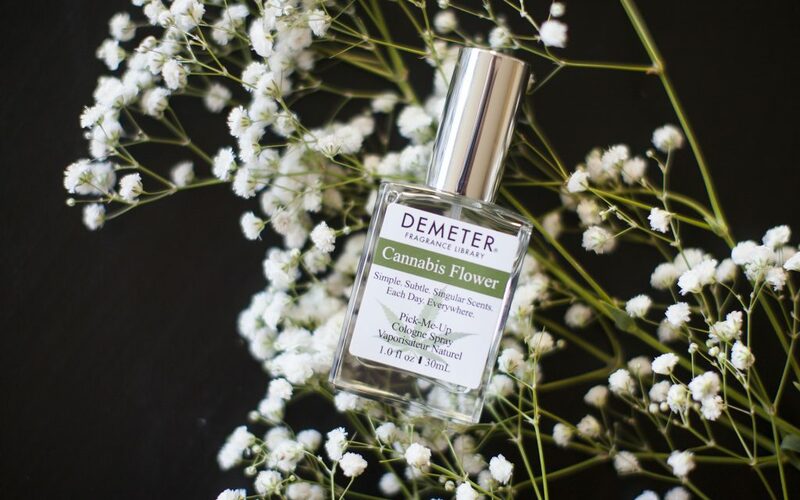 Years ago, when the cosmetics retailer Sephora asked perfumer Mark Crames to create a fragrance based on the scent of cannabis, he knew he faced a formidable challenge. He would have to capture the slightly animalistic, skunky cannabis vibe, but temper it to please the nose with notes of flowers and spice. Make it so beautiful people will spritz it on their neck and that soft spot on their wrists. Make it smell like fresh bud. The post What’s That Smell? 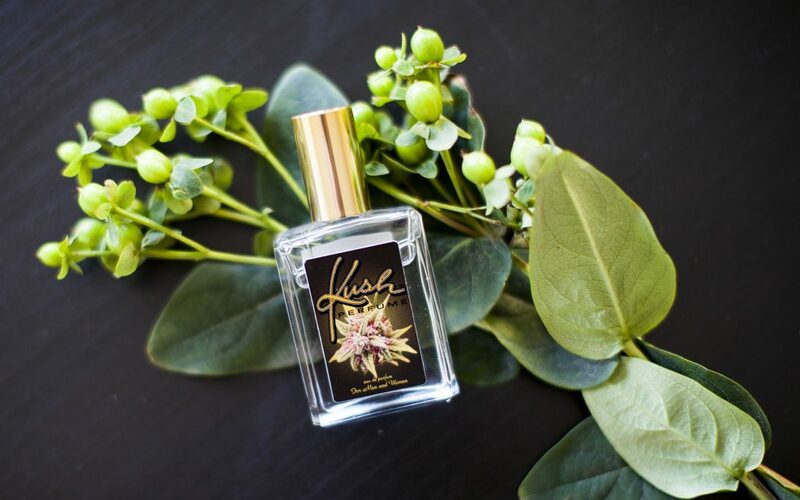 It’s ‘Cannabis Flower’ Perfume, Dahling appeared first on Leafly.